Despite the growing importance of environmental issues, many graphic designers and printers remain unaware of the huge potential of paper. This is the first book about paper to address the specific needs of the design and print industries, including advice on die-cutting, embossing, pop-up and sculptural effects, and a wealth of special printing techniques. Designed by the author's own award-winning company, Williams & Phoa, the book itself demonstrates a variety of these effects, with spot-varnished and die-cut pages and a unique paper cover. Outstanding examples of international design illustrate the traditional craft skills of the graphic designer alongside the latest products of new technology. 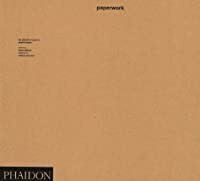 Paperwork received the prestigious Design and Art Directors' Association (D&AD) silver award in 1994 for the most outstanding complete book. 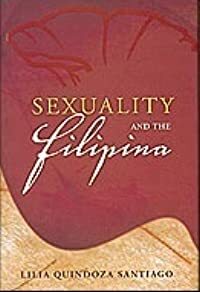 This book marks significant moments in the evolution of gender relations, sexual practices, and notions of sexuality among Filipinos through a reading and re-reading of historical and literary texts from earliest times to the present. 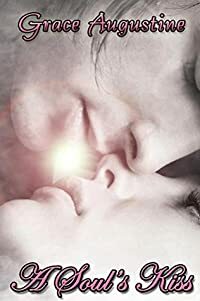 Subjugation to Spanish colonialism succeeded in demonizing many of these sexual practices so that today, behavior considered taboo are some customs and rites which are deemed necessary and pleasurable by men and women among Philippine indigenous communities. The discourse in this book is a necessary first step in recuperating what could be a liberating sense of sexuality and gender relations especially for Filipinas in the modern-day world. It is hoped that the discussions will contribute to a sound and healthy discourse on gender and sexuality in the Philippines and finally lead to making sexuality a public discourse—one that can be lived, experienced, and narrated by the men, women, children, and the elderly all over the archipelago, whatever their sexual preferences or orientations.